Jewelry for people who appreciate something special. 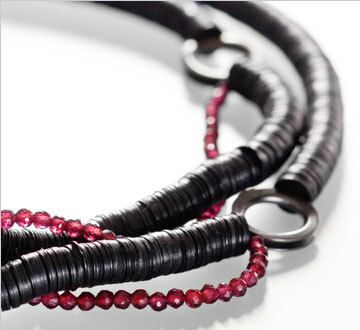 Luise Neugebauer combines contemporary designs her collection with the highest standards of quality and individuality. In each of the handcrafted pieces put a playful exploration of material and form, sometimes a touch of irony, and the attention to detail.